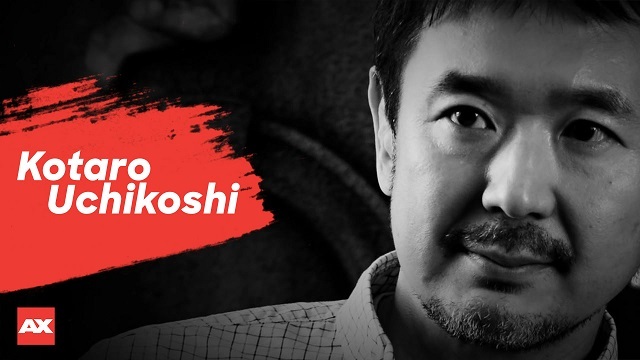 It’s been announced that the director and writer of the Zero Escape series Kotaro Uchikoshi, will be a guest at this year’s convention. In addition to that series, he has also worked on Punch Line and Ever17 -the out of infinity-. Although no schedule has been set so far, he will be part of a panel and sign autographs. Anime Expo will be held from July 5 to July 8 this year in Los Angeles. If you like, you can check out what we thought about the last game in the series here.